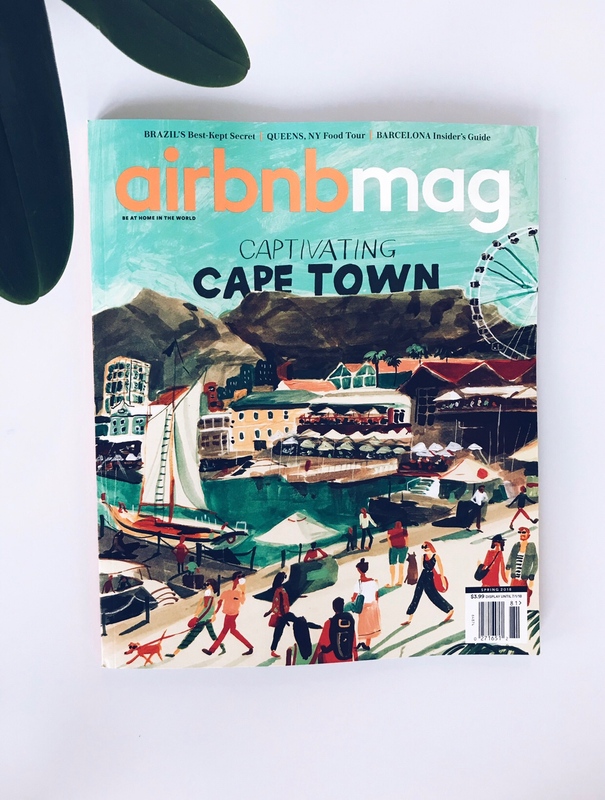 Imagine a magazine where the table of contents equals a world map and the pages come alive with the music, food, culture and people of planet earth's most magical destinations - meet airbnbmag. 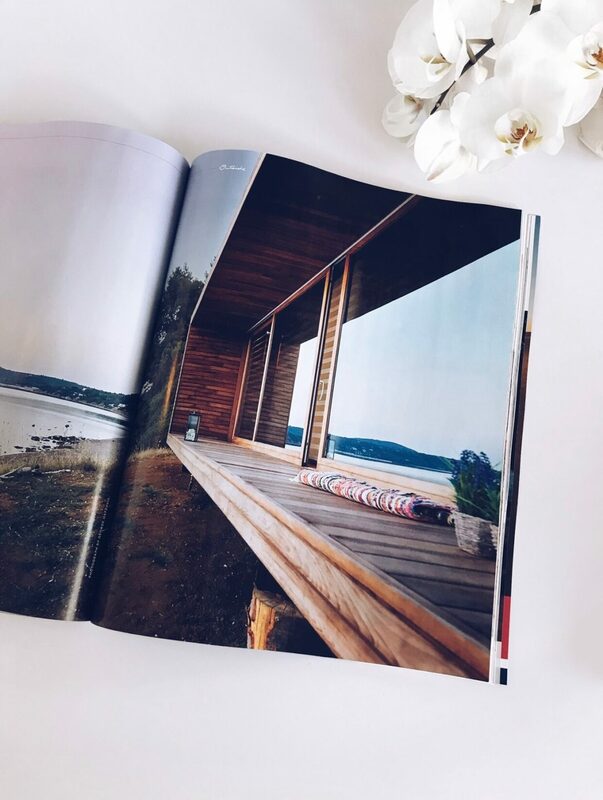 A new and personal way to read about unique cultures, find little eats + discover the most rad Airbnb's on the planet. Celebrating the human element of travel, this glossy promises to help you feel like a local wherever you choose to go next. Pick one up at your local Walmart. You won't regret it.